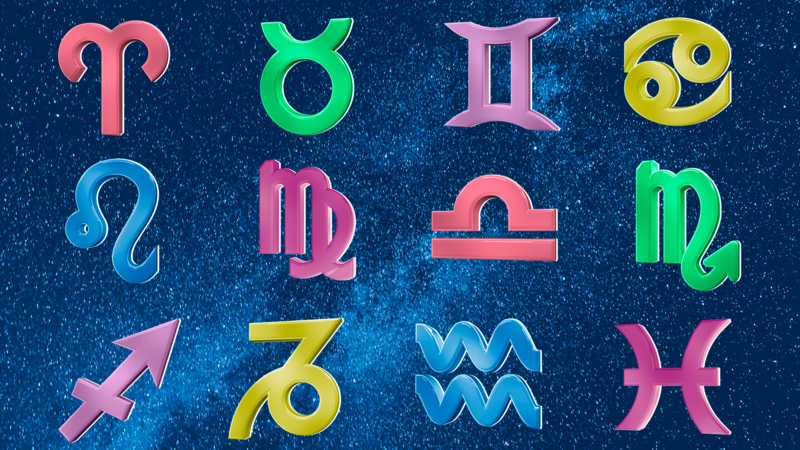 A total of six planets appear retrograde between the 8th and 19th, including the less noteworthy Saturn, Uranus, Neptune and Pluto, plus Mercury and Mars, which we’re more sensitive to. Driving ahead plans isn’t as easy, and yet the planets of great faith (Jupiter and Neptune) spend August harmoniously aligned, so all is not lost. Note the weekend of the 18th as particularly seamless. On the 23rd, the sun moves into earthy Virgo and quickly makes friendly ties to Saturn and Uranus, helping us onto solid ground. 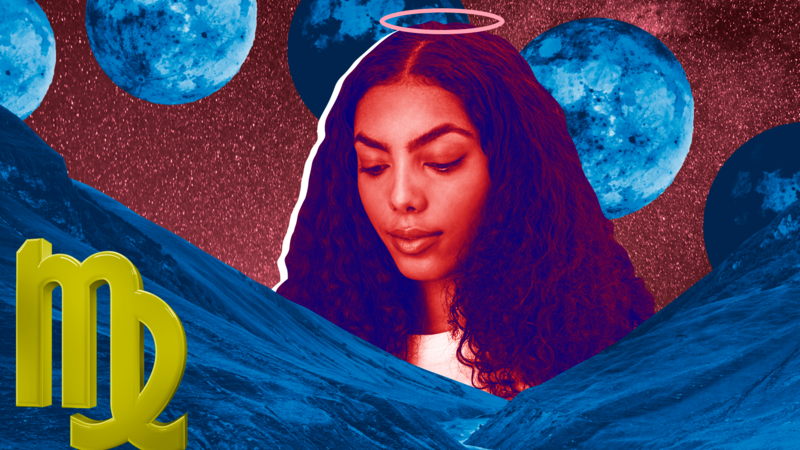 An intense full moon on Aug. 26 (7:56 a.m. EST) prompts us to heal and be real; Luna peaks in Pisces, beautifully supported by Saturn, helping this dreamy lunation drop anchor steeped in reality. Image: Getty Images. Design: Michaela Early/SheKnows. August opens with a bang, setting the tone for the potentially passionate month ahead. 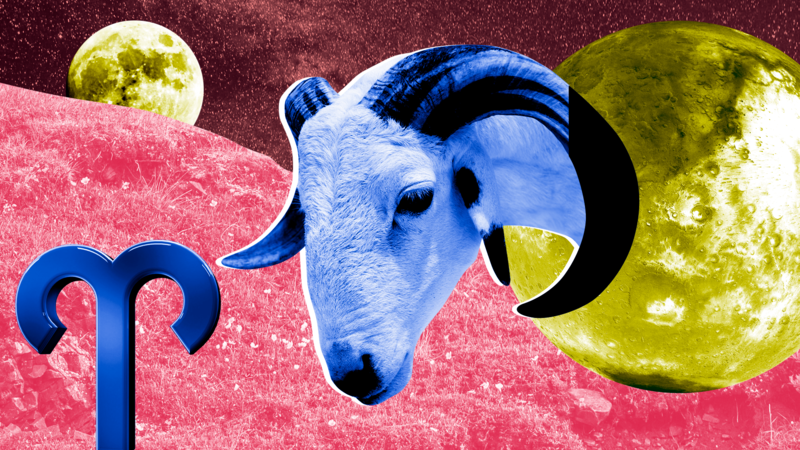 Strive forward among your peers — social activity and community continue to be a hot topic for you, Aries, and you can leverage your position within the group. A special friend delivers balance on the 8th. 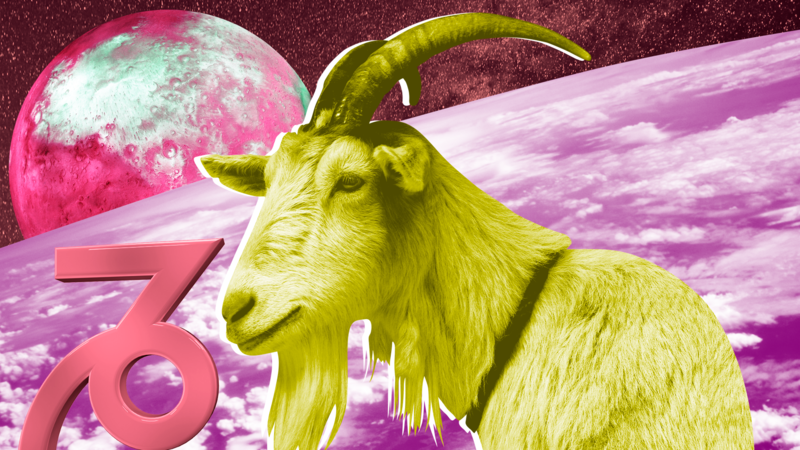 There’s an enthusiastic new beginning in the works for fun projects, your creative prowess, and the more amorous side of life on the 11th, so steer your focus toward what lights you up personally too. From the 13th, you’re able to revisit your overarching goals and direction — allow your ambitious streak to kick in, re-strategizing the path ahead. You’re in an extra-productive frame of mind from the 23rd, signaling a time to get busy. Do enjoy downtime the 25th and 26th, however, an ideal weekend to set aside everyday routines in favor of escapism. You enter a busy cycle from the 7th and could find you’re navigating two sides of life, as home and career both warrant your attention. Wednesday the 8th aligns your work agenda with the professional goals that lie ahead, while the 9th emphasizes your inner world. 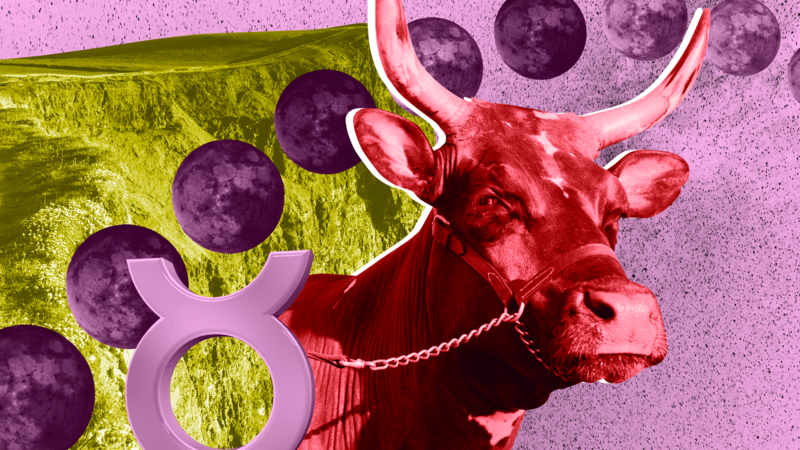 There could be an important fresh start ahead in your domestic space or around an emotional matter, Taurus. Focus on what you need to feel rooted and secure. The weekend of Aug. 25 is noteworthy, as the stars spotlight a special community or clan you’re part of — perhaps one that aligns with a philosophy, venture or outlook you’ve embraced. Peers and your personal interests come together seamlessly, yet intensity is high. Know that you might need to show up in two different capacities at this time and that it may be challenging pleasing those around you. 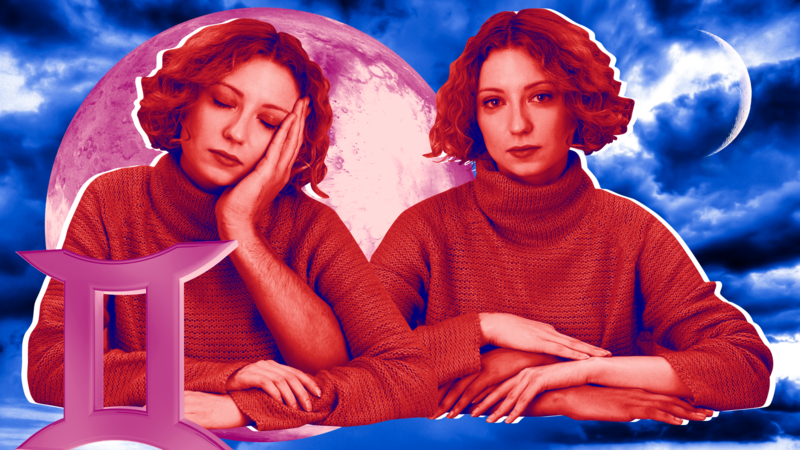 With your ruling planet in retrograde, this month might seem super-slow — and yet also a little dramatic, Gemini. However, there are moments of clarity amid the chaos, namely Thursday the 9th and Saturday the 11th. It’s on these days when connection is at its strongest, so affirm close ties you wish to hold strong. You can revisit conversations from these days on the 28th. Bear in mind that on both occasions, your busy schedule can interfere with what you’re hoping to express. From the 23rd, you’ll be drawn inward, as an increasing focus turns you toward home and self-care. A private matter may need your attention once again, and you could find that strengthening important unions allows you to flourish in your public role. The 26th is a day for awareness of your path. Appreciate the cheerleaders that bring you stability. August puts your role into focus, with potential new beginnings on offer regarding the job or position you assume, Cancer. Take a fresh look at how you find value in the work you do and be prepared to evolve. You might need to set aside your sense of fun while you tackle issues concerning income and earnings — particularly between the 6th and 11th. However, trust you’ll have more clarity later in the month. Partnerships are an important theme in August too, and your ability to connect with others is foremost from the 23rd. If you’re looking to have an important conversation, the weekend of the 25th is a compelling time to relate one-to-one. An adventurous mood could bring out all you’ve been longing to verbalize, as your sense of expression is high. Venture further afield with a partner — home spaces could feel stifling on this day. Plans might feel as if they’re in slow motion. 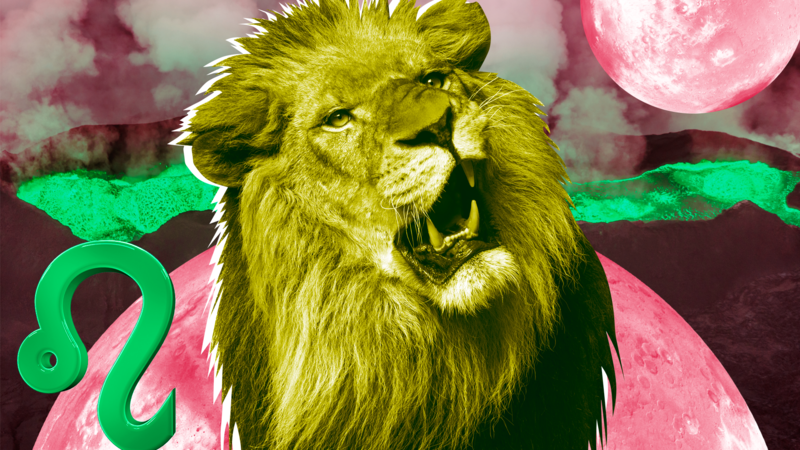 However, the stars align for an important new chapter to begin in August, Leo, so allow time to fully recalibrate. It’s important to make room to focus on your personal perspective on the 6th, 9th and 11th — despite an ongoing matter at home looming large. A friend or important person could prove themselves helpful at this time, yet bring it back to you. It’s a good time for developments in your domestic life, your sense of routine and self-care, and as the month unfolds, you can feel increasingly purposeful and practical. The weekend of the 18th favors conversations and nesting, while the following weekend brings a serious agreement full circle. A property, partnership or private matter can come to an interesting head. Use diplomacy, patience and diligence when relating to those around you. 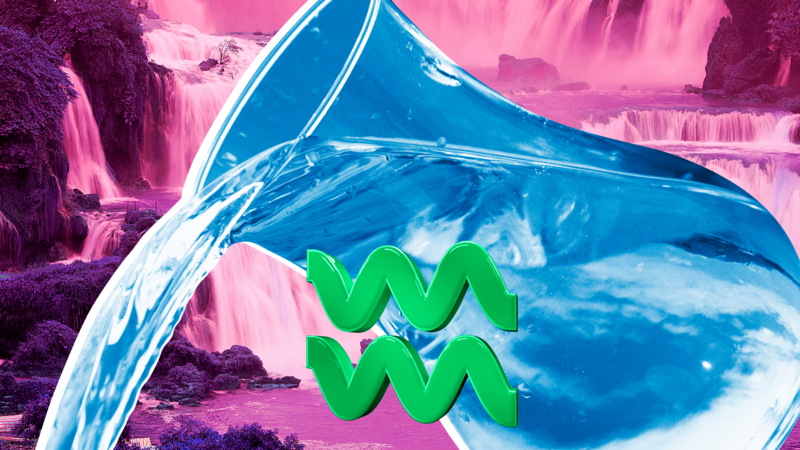 Life might seem pretty wishy-washy as August begins, with your governing planet, Mercury, swimming retrograde in the dreamy realms of your closure and release zone. The weeks ahead could mark an important transitionary spell, Virgo, or bring important realizations to pass. While you hunker down, it could be hard to feel connected. However, you can feel particularly effective in your role and turn your focus and efforts toward work. The 18th is particularly fortuitous for recognition. The stars promise to make more sense by month's end, though the 28th is another day to keep cool. Make space to enjoy your passionate side from the 13th, revisiting a fun creative project or a romantic liaison. It’s easy to recognize your talents and focus on personal interests on the weekend of the 25th, when a special emphasis on significant others puts partnerships into perspective. August can be sociable, particularly between the 7th and the 11th — when you can claim a fresh start in an important community or company setting — and the weekend of the 18th. 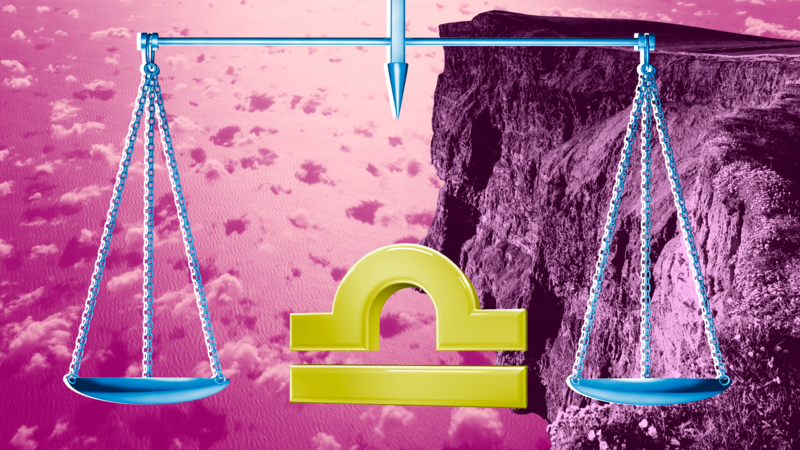 You might find that networking or connecting to others comes easily now; show confidence in the role you’re growing for yourself and the work that you do, Libra. Home and your private life are lingering themes this month, calling your attention sharply on the 10th. You’ll find it easier to step back from the 23rd, better equipped to focus on your inner world. The weekend of the 25th puts particular emphasis on a new perspective you’re developing about your foundations and also highlights your daily practices or routine: work or your everyday schedule. Tension’s high, and you’ll be wise to balance a desire to socialize with deeper emotions that are stirred at this time. 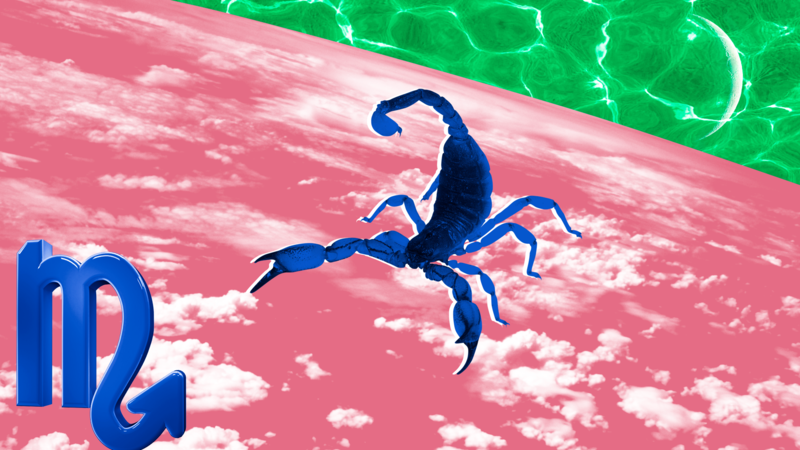 Two areas of life continue to vie for attention in August, Scorpio, with potential unrest around a domestic or emotional matter early in the month, and until the 13th, your inner and outer worlds could tussle to and fro. Retreat and recharge on the 8th, showing up where you’re needed most on the 9th. It’s easy to focus on your direction in life at this time, affirming your chosen path Aug.11. The stars put a more sociable slant on the second half of the month, with your place among a network of peers in focus. Connection to close friends is a hot topic, and you might find you’re revisiting conversations or exchanges from mid-May. On the weekend of the 25th, a certain passion project or cherished story comes full circle — you may have reason to celebrate, so embrace opportunities for fun. 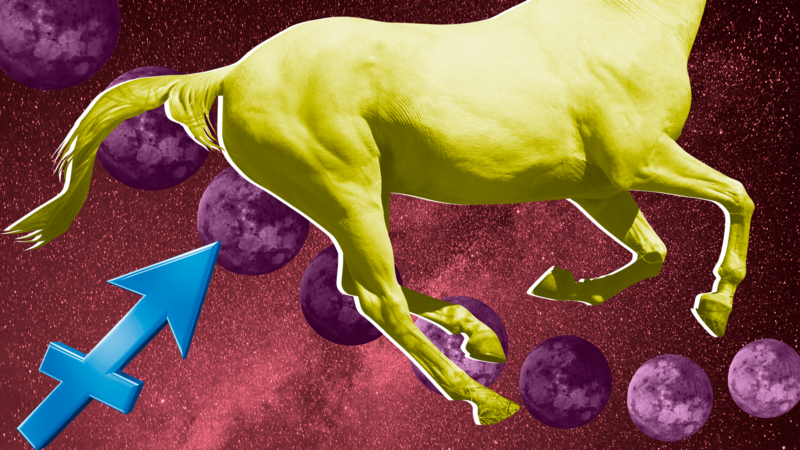 August opens with an exciting venture, journey or project in view, yet it’ll be necessary to go through the motions that help evolve your outlook this month, Sagittarius. The 6th, 11th and 28th could seem extra challenging, as the path you’re focused on doesn’t necessarily align with plans evolving in private. Allow your sociable side to ease any tensions; friendly connections can offer relief around the 8th and 18th. The 19th could be especially fortuitous. Applying yourself practically at work is a hot topic that’s easier to handle later in August. From the 23rd, you can align with your goals and professional direction, stepping into a more prominent position. Refuel yourself with a confidence and surety in the role you’re looking to establish. Home life and your sense of stability are enhanced by your considered approach, which is most evident around the 25th. Although it’s summertime, you can maintain your renowned professionalism as Mars lingers in a productive position for your earnings until the 12th. No doubt you’re experiencing delays, but nevertheless, your role, reputation and the way you’re seen hit a sweet spot on the 8th. Use early August to redefine what you like to do; you’ll be pressing ahead on your path from mid-September. Navigate tension on the 10th using a fresh approach in your commitments and allowing close bonds to take root. Hone in on your private agenda with a fresh perspective about joint endeavors. From the 13th, you’ll be inclined to focus more on yourself, and you can spend the remainder of the month geared toward personal plans, flourishing among your community, broadening your outlook and embracing freedom. Tune into the way you connect, communicate and express yourself the weekend of the 25th. 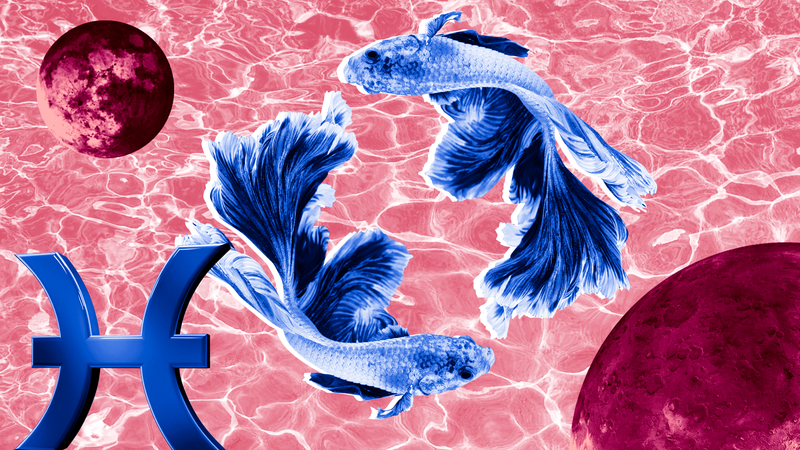 A new moon — and the last eclipse of the summer — bring your focus toward a fresh start for partnerships on Aug. 11, Aquarius. Embrace an optimistic outlook on love, friendship, personal — and business — relations despite the sense that something deeper is calling you. From Monday the 13th, you’ll be better equipped to dive into matters from the past, revisiting unfinished business and closing a recent chapter with finality. As the month unfolds, you’ll become increasingly drawn toward private affairs and the more serious side of life. Close unions can thrive; simply use patience and trust in your one-to-ones. The weekend of the 25th is particularly poignant, with incredible emotional stability on offer, helping you to heal and be real. Set aside any superficial inclinations, bringing the desire to meander into line. It’s possible to see your position with clarity at this time. It’ll be necessary to tackle work, your everyday schedule or routine tasks with a fresh perspective on Aug. 11 as you renew your resolve about ways of working. 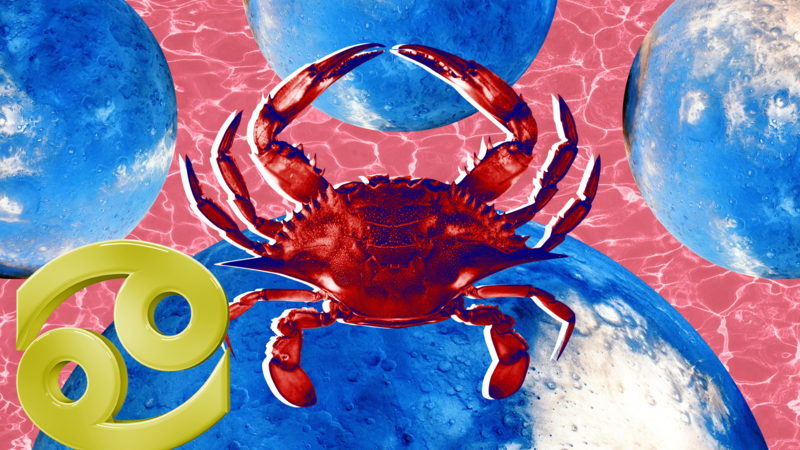 This might not sit easily with ventures that have been inspiring you, Pisces, and similarly, Aug. 6 distracts you from broader pursuits underway. However, by the 19th, you’re truly back in your stride, and on the 25th, the focus is on you and your place at the heart of your community. The second half of August draws you back toward a group of peers, your company or social set; attention is especially geared toward personal relationships from the 23rd, with opportunities to strengthen special partnerships and unions. Acknowledge how you’re held by those around you and feel secure on this important weekend — despite a deep and potentially overwhelming intensity to your friendships.